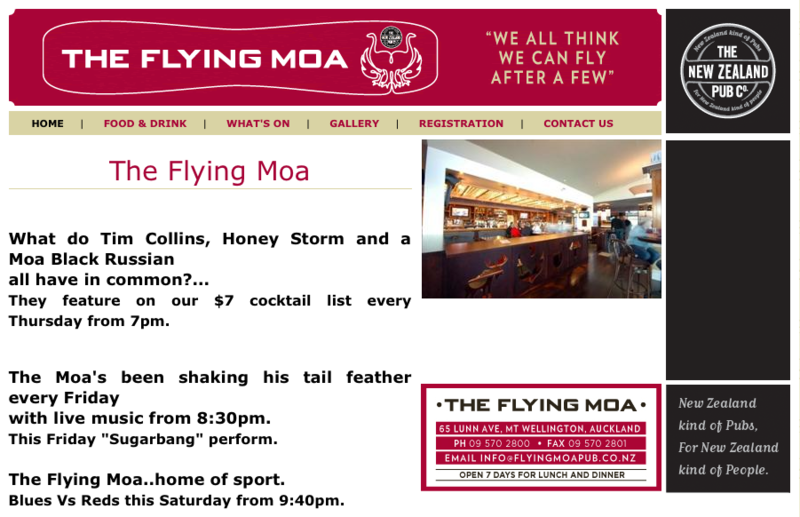 Played The Flying Moa last night and had a great show. We played several new songs too, I’m Yours by Jason Mraz, Lazy Song by Bruno Mars and Superstition by Stevie Wonder. We got dancers on the floor with Dreadlock Holiday and You Shook Me All Night Long by AC/DC. Bogans in the house!! We set up on the other side of the room with our backs to the dining area and it just made sense. Before we were hidden away behind a column and two walls. Not very rock and roll! Special thanks to Simon and Nitika, Friends Clint and Mariana, and Hamish’s girlfriend Tren and her crew for coming along to the show. We’re looking forward to more gigs in the near future at what we like to call our “home base”.